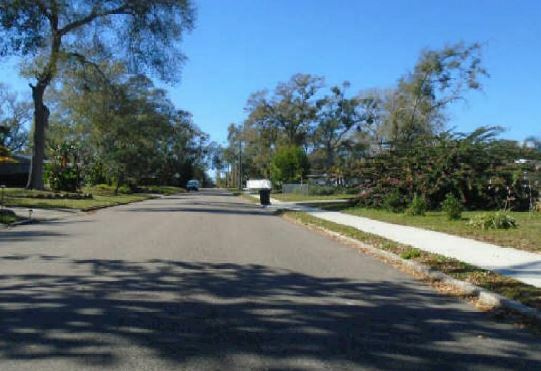 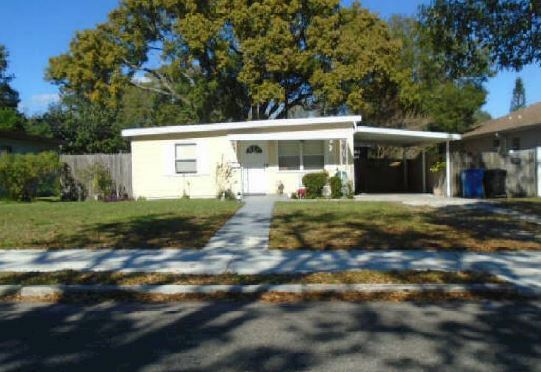 Asset Based Lending is proud to finance another land purchase and new construction hard money loan for a repeat borrower and experienced investor in St Petersburg, Florida. 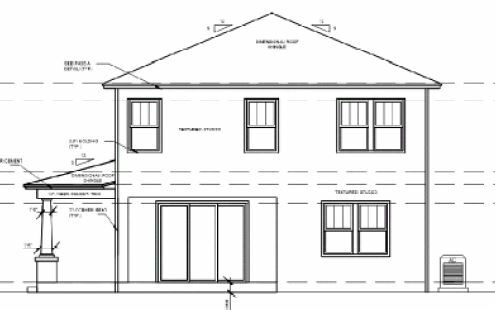 The investor will demolish the existing structure and a build a 2,248 square foot 4 bedroom 3 bathroom single family home with a formal dining room, office, and garage. 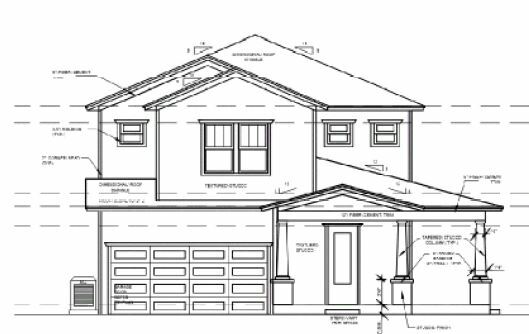 The finished product will include high end finishes and a large 30 foot backyard.